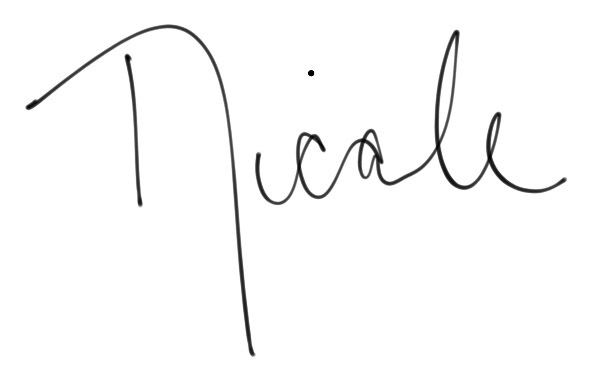 Roses are Red, Violets are Blue… Nicole’s here, to help make this Valentine’s Day a bit more tolerable for you! It’s that time of year again folks. The time of year when cupid is out half naked, poking his arrow around -love is in the air people! We love to love, and love to show it- and these feelings of joy should also translate to the spaces we dwell in. 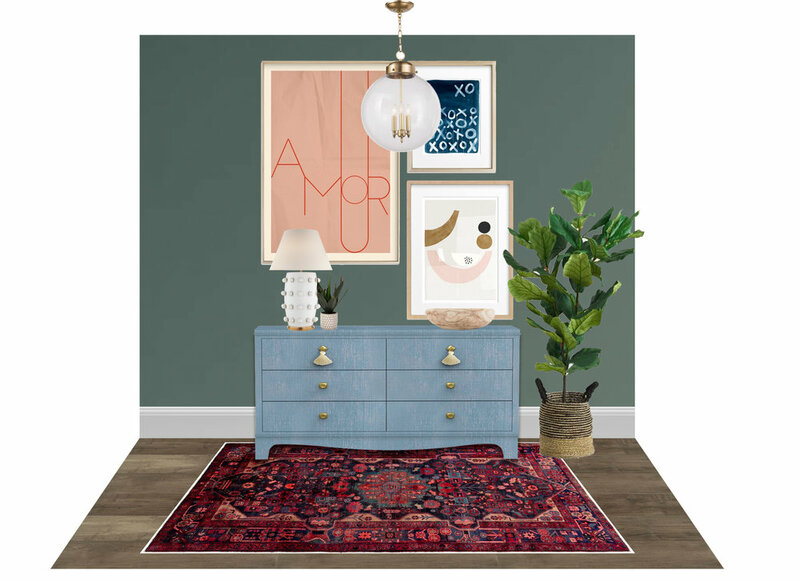 My single ladies, I know what you’re thinking, “why do I want to participate in the holy grail of single awareness?” Fear not my friends, there are plenty of ways to switch things up using small touches such as art, pillows, rugs, lighting, and plants. We can all enjoy this sweet holiday! Your home is a reflection of you, so whether light and bright is your go to style or moody and dark is how you’re rolling this month- I urge you to bring those emotions into your space. The best part is you can be as cheeky with your decor as that little cherub with horrible aim. Design is personal, and it’s fun, and it’s messy, and it is art …completely subjective (much like relationships)! So this Valentine’s day whether you are on cloud nine in a budding beautiful relationship, 35 years in the thick of it, or singing “all the single ladies” in your best Beyonce impersonation (because that song will never get old)…. here’s a couple sweet ideas for you! SIMPLY STATED, this one’s for you…. Let us know which design you are crushing on !?! With Valentine’s Day around the corner, we can’t help but be drawn to romantic spaces. Last year, we tackled some date-worthy restaurants perfect for a candle lit meal but this year we’re skipping dinner and going straight for dessert. There’s something whimsical about the shades of rose next to these edible beautiful treats. In fact, they’re so beautiful, the macaroon shop in Mexico, Theurel and Thomas, made their entire design selection around them, making the whole shop white to contrast and enhance the color of the macaroons!